While Canada has a highly prosperous society with many extremely successful businessmen, here is the guide to the absolute richest Canadians (both individuals and families) including how much they are worth, how they got to this point and the companies that got them there. 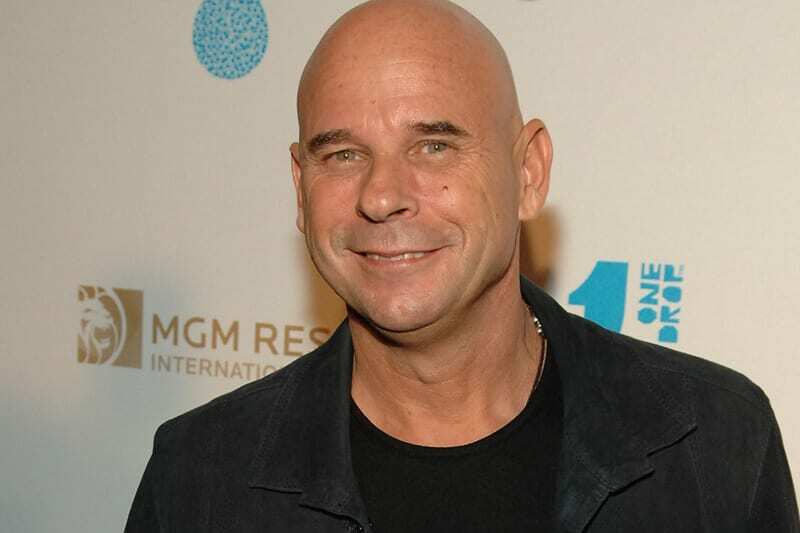 Guy Laliberté is the co-founder of the famous Cirque du Soleil, who started out by juggling, eating fire and playing the accordion on the streets of Quebec to make money. He sold everything except for 10% of the company. In 2015 he had the idea of redeveloping Saint Helen’s Island into a memorial park for the dead, however the plan does not seem to have progressed. Currently, he has teamed up with Andre Desmarais to redevelop LeBreton Flats in Ottawa. The Slaight family is big on philanthropy, having donated $1 million to 11 non-profits organizations throughout Canada. Allan Slaight began his career in 1948 with a radio station in Moose Jaw, Sask. that become a successful media business. In 1985, he bought Standard Broadcasting from Conrad Black. Although the company was intended for an IPO in 2006, they ended up selling to Astral media a mere year later, however. Gary Slaight, Allan’s son is still in the music business. Albert, Paul, Edward, Louis and Ralph Reichmann came to Canada in the 1950’s from Morocco. 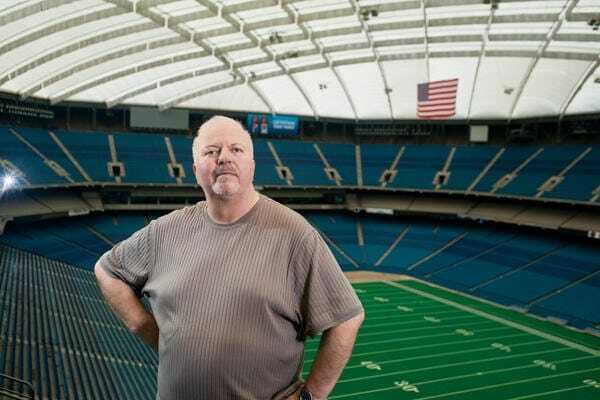 Paul made his fortune through commercial real estate prior to his death in 2013, and Ralph runs the Olympia Tile International. Paul’s commercial real estate company was one of the most respected in the world and was known for purchasing undervalued land and turning it into luxurious buildings. 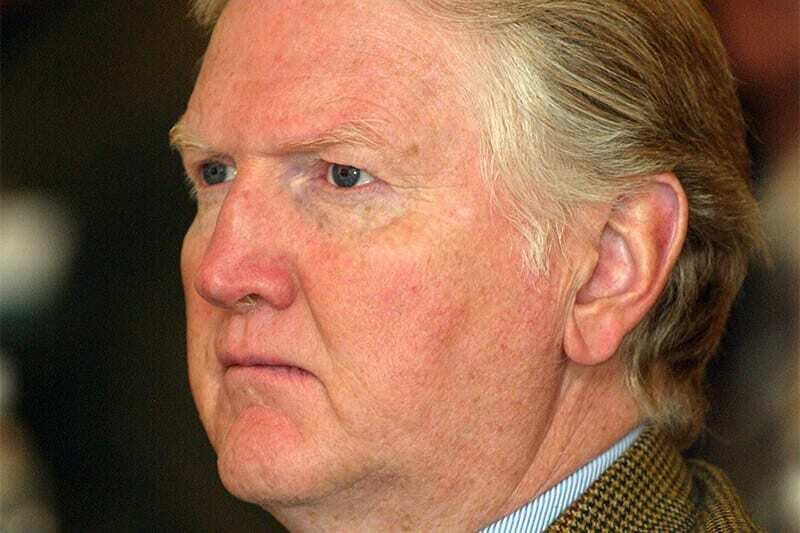 The firm filed for bankruptcy during the 1990’s real estate crash, however, his nephew Philip were able to relaunch the company in 1997. The Sobey family have run Empire Co. Ltd for four generations, the founder of the Sobeys grocery chain. 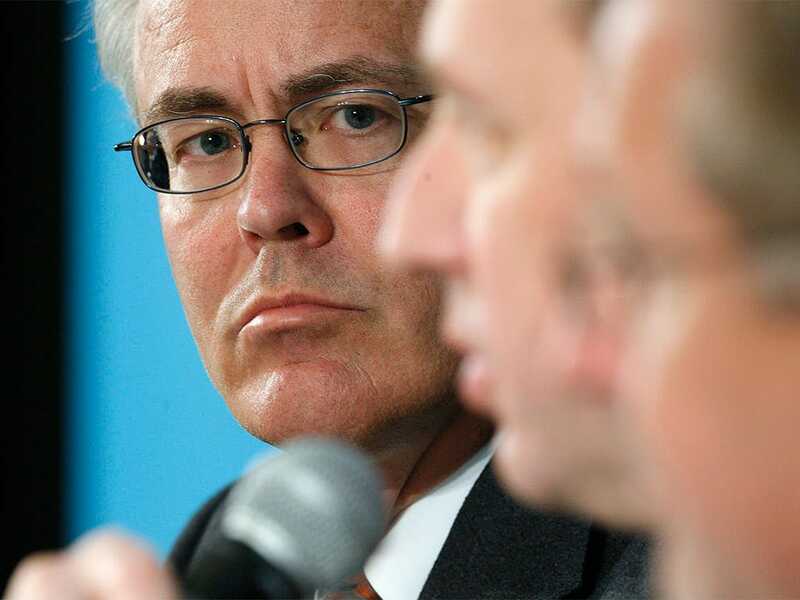 It was mostly run by Paul until 2013 when he was replaced by Marc Poulin, who was recently fired and replaced by CFO Francois Vimard where troubles began. Their price tag was too high and Sobeys were forced to change things that no one wanted. David and Donald Sobey in 2015 giving up their positions as directors, however, five family members still are a part of Empire’s 13-member board. Mitchell Goldhar made his fortune through Smart REIT, a real estate development company that owns 31 million square feet of space. However, he recently sold the company for $1.16 billion to Calloway REIT, a real-estate investment trust in which he already owned 21% of. He is also responsible for assisting in bringing Walmart to Canada. Furthermore, he owns the Maccabi Tel Aviv Football Club and has been criticized for his management of the club. 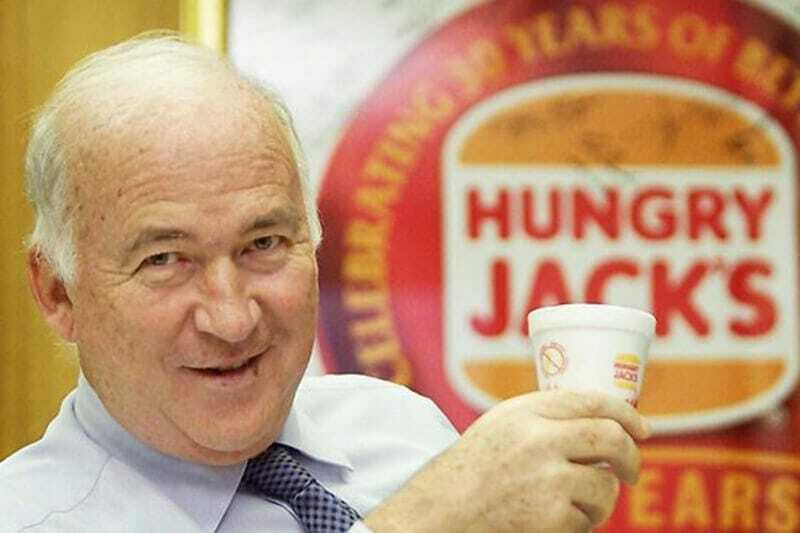 Jack Cowin was first successful from fast food, however, another part of the fast-food industry that made him his real fortune. He invested in Domino’s Australia which took the brand’s franchise rights, making its value double. He also owns KFC and Hungry Jack’s and is even looking to expand in Asia. Cowin was not the type of person that most people thought would be become such a tycoon. He also has investments in Canada, with stakes in Jack Astors’. Charles Bronfman together with his son Stephen teamed up in their private equity firm with Ivanhoe Cambridge, the owner of Caisse de dépôt et placement du Quebec for almost $100 million to development projects in the Montreal area. The Bronfman family earned their fortune when they inherited their father’s Seagram spirits company in 1971 upon his passing. The company was the largest distiller of alcohol in the world. However the success truly came about when they merged with France’s Vivendi SA in a $50-billion deal in 2000. 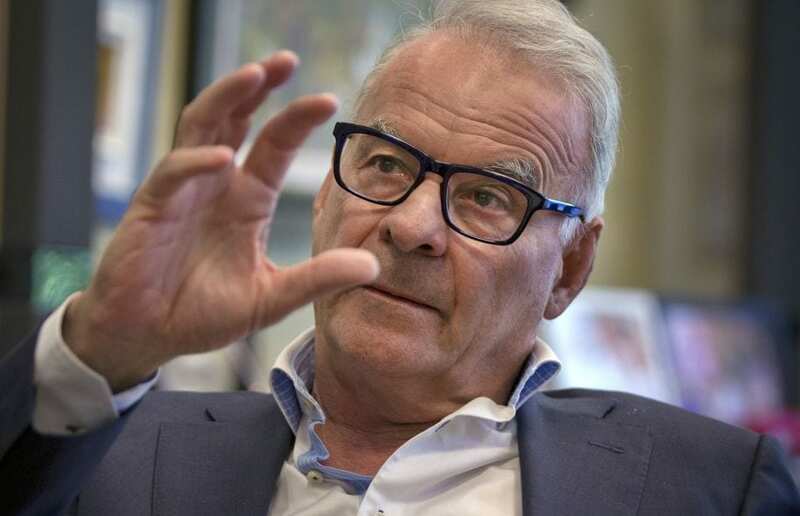 Jean Coutu is the owner the famous drugstore chain that holds his name. He studied pharmacy in Montreal in the 1960s and after graduating managed Parmacie Leduc. After he and his friends were refused to be associates of the company he launched Farmaterias, an over- the-counter discount pharmacie. 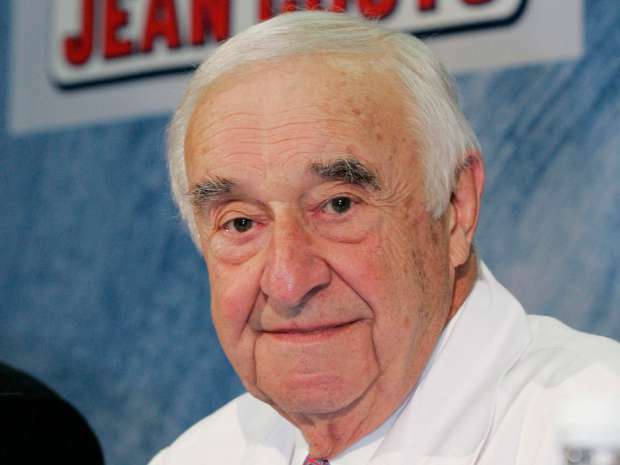 In 1969 he used all of his money to build the Jean Coutu Discount Pharmacies Chain, which has become one of the largest drugstores in Canada. Peter Gilgan’s business, Mattamy Homes recently announced that they will be increasing their presence in Orlando, Fla. by 1,650 lots. And since they started almost 40 years ago, they have built 70,000 suburban homes throughout Ontario, Alberta and the United States. They seem to be aiming to become urbaner however with their purchase of Monarch Corp., as well with their office move to the 55th floor of the TD Center towers in the center of Toronto’s financial district. Russian Born Alexander Schnaider’s property development company, Talon International built the Toronto hotel and condominium named Trump Tower. He also has several other projects and sold his Toronto home for $22 million. He began working with steel in post-Soviet eastern Europe and he used that money to further his success in real estate with holdings in the U.S, Russia and Canada. He also owned the Maccabi Tel Aviv soccer time for a period of time. The Apostolopoulos family is involved in a fight with other developers over who gets the rights to build a casino. The real estate side of the family was intended to purchase a casino and entertainment complex in Pickering, Ont. However, Ajax with its own plans is trying to block its building. The project is similar to their other real estate ventures and has made their fortune by fixing up places in rundown areas. Their work has made them one of Canada’s wealthiest families. 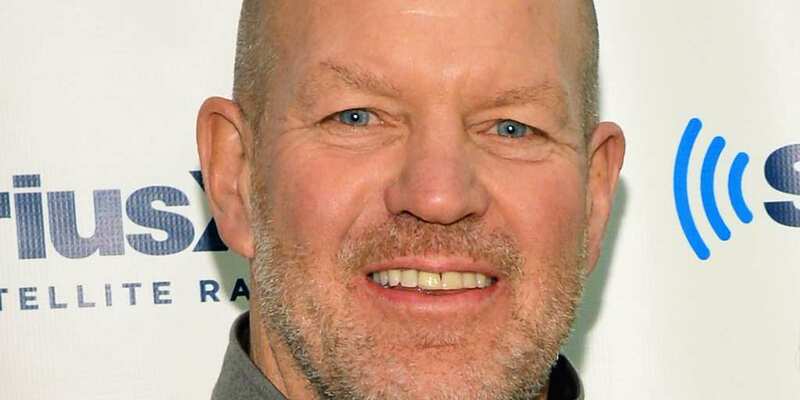 Chip Wilson stepped down from the board of Lululemon in 2015, although the company’s shares still make for the most part of his fortune. However, he is still attempting to be part of the company from a distance, by purchasing advertisements right next to the Kitsilano headquarters in order to get viewers to his blog, in which he writes recommendations for Lululemon. He has also donated $8 million to Kwantlen Polytechnic University for the Chip and Shannon Wilson School of Design. 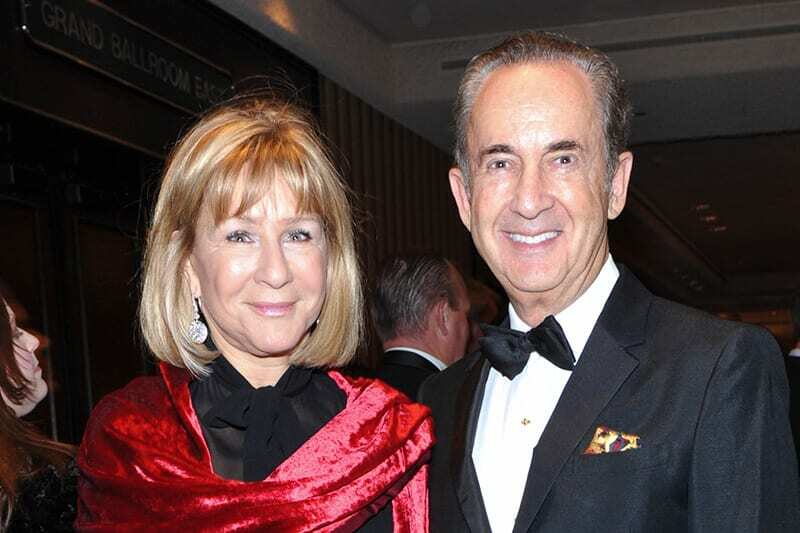 Gerry Schwartz’s Onex Corp. has achieved great success, specifically with a private equity fund that bought Save-a-Lot, the American supermarket chain for $1.37 billion US, as well as the Thomson Reuters intellectual property division for $3.5 billion. At the same time, Heather Reisman is transforming the bookstore Indigo into a cultural department. Schwartz began his finance career at Bear Stearns, an investment bank working with Jerome Kohlberg. 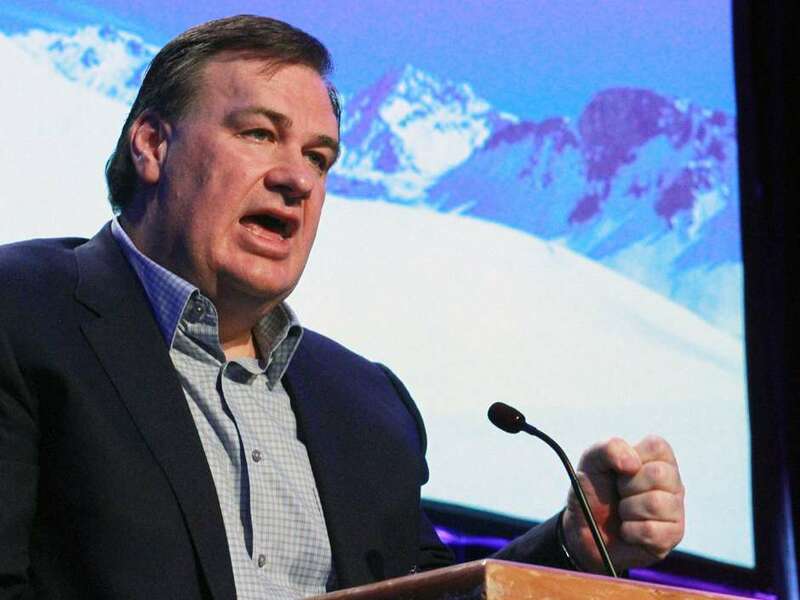 Murray Edwards has holdings in several energy companies as well as the NHL Calgary Flames. 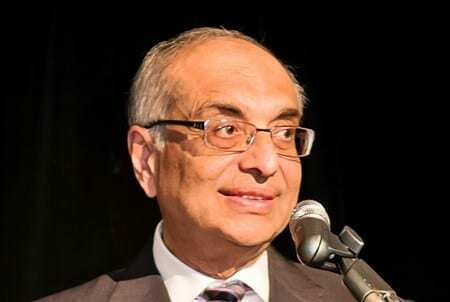 He left Calgary to run his business from the United Kingdom, which received a great deal of speculation, that he perhaps left in order to avoid taxes, however he stands by his claim that it was due to personal reasons and wanting to shift to global investments. 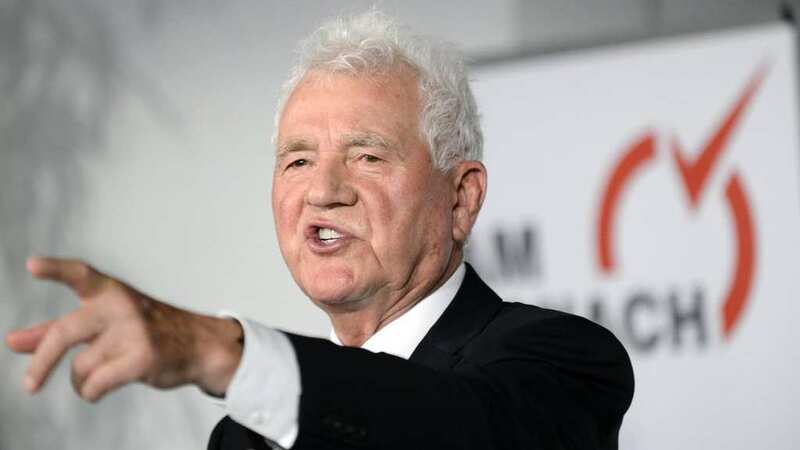 And although he claimed his move will allow to take a step back in his work, he recently became the largest shareholder in Canexus Corp.
84 year old Frank Stronach made his fortune through Magna International, an auto-parts manufacturer. Following this he used his wealth for other projects, such as a grass-fed cattle operation in Florida. Over 40 years ago, he decided his company should be as productive as possible, and ever since they have been paying a certain amount of pre-tax profits to their employees. He was bought out for $870 million by Magna, however, they still continue to pay him for certain services. The Lalji family, the owners of Larco Group Cos, were part of the group of people involved in the Panama Peak leak of 2015. This database made public by the International Consortium of Investigative Journalists, proved that members of the family own part of the J.W Marriott Las Vegas Resort and Rampart Casino. In Canada, they are most famous for owning the Park Royal Shopping Centre and well as the Fairmont Hotel Vancouver, as well as federal office buildings and the Maple Leaf network. 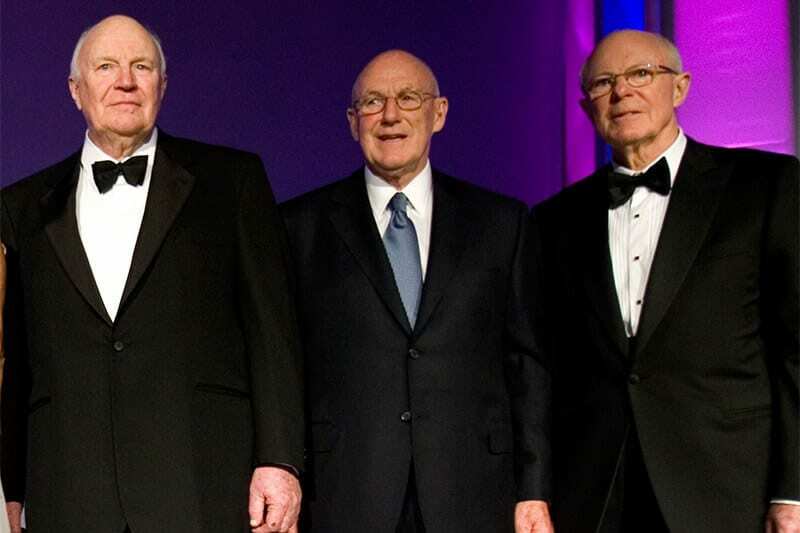 These brothers who together own the Mancal group, share a fair share of things with their father, Fred Charles Mannix and grandfather, Fred Stephen Mannix. They not only took on their names and incredible power, but also their strong business personality and philanthropic approach, which is not flashy in the least bit, but heavily existent. 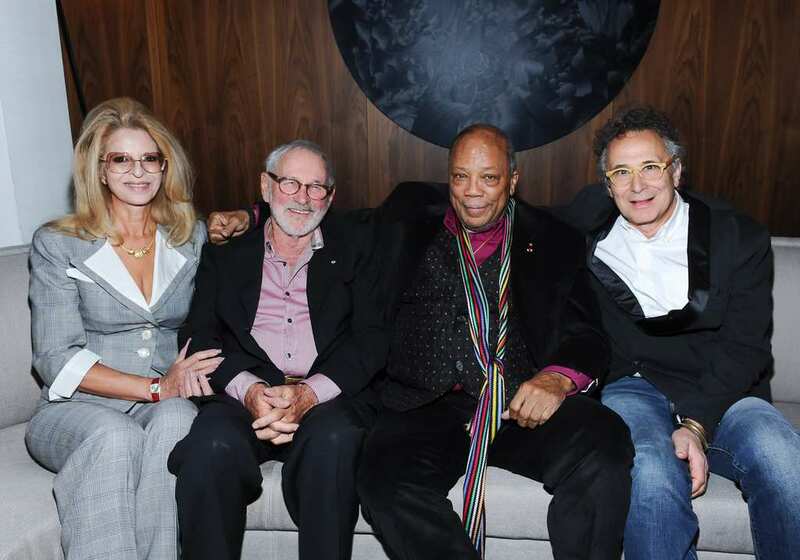 They donated $10 million to the National Music Center in Calgary. In addition, they donated $1 million to the National Gallery of Canada. 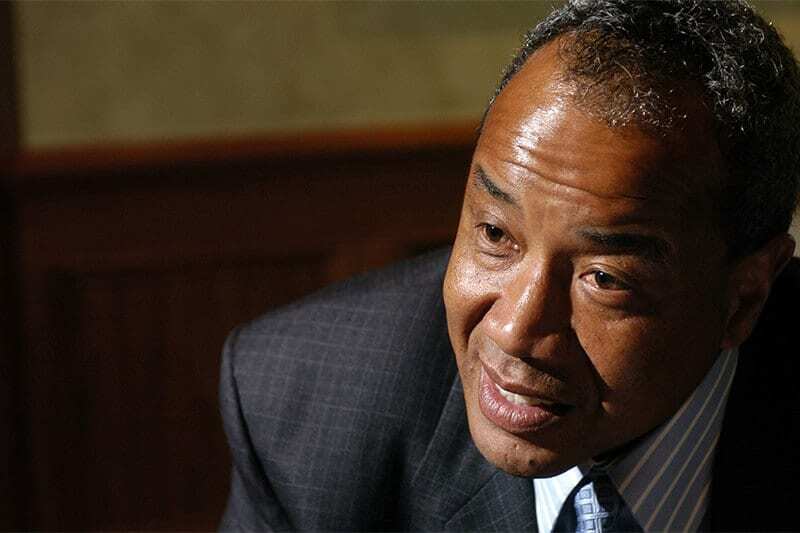 Michael Lee-Chin is a Jamaican-born business tycoon as well as a philanthropist. His company Portland Holdings is the largest IPO of regular shares in the entire Jamaica Stock Exchange. This is just one of his many accomplishments and he is the ultimate definition is what is means to be self-made, as he began working as a bellman on a cruise ship. Now he has his own yacht. He has also invested $560 million in the Jamaican National Commercial Bank. 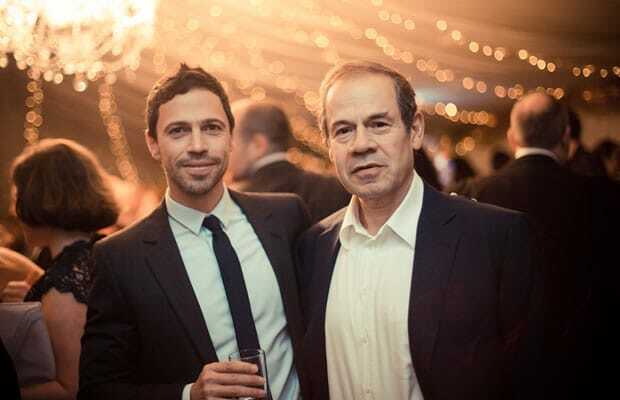 Mark Scheinberg is the son of Isai Scheinberg, who founded PokerStars, an internet gambling website. Not only did he create the website, but he was the pioneer of the industry itself. Over a decade following the company’s expansion, they sold it to Amaya Gaming for $4.9 billion. There are still scandals related to the company, with an $870 million judgment against the site violating gambling laws, however, he maintains a low profile and refrains from commenting on the legal issues of the company. 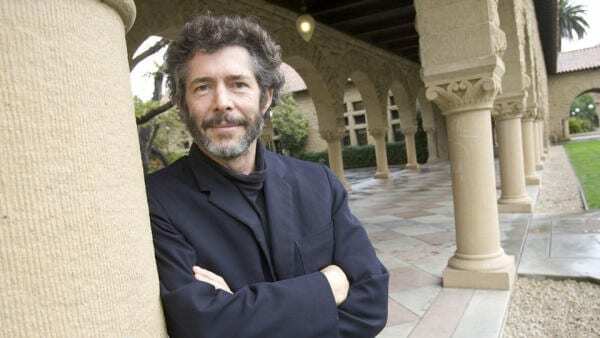 David Cheriton, is a Canadian-born Stanford computer science professor. He has also invested quietly on the side in many technology startups, with his largest holdings in Arista Networks and Google. He also seems to be becoming more invested in one of this project’s firms; he is one of the founders as well as the head scientist at Apsta, which creates a system that manages network devices from multiple vendors. The company themselves refer to it as an intent-driven distributed operating system. 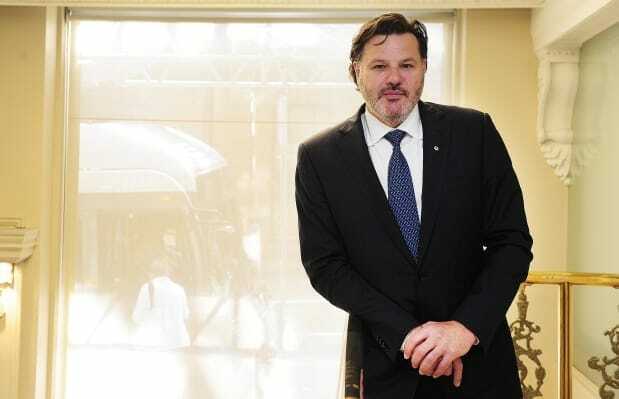 The Aquilini family from British Columbia own the Aquilini Investments Group. 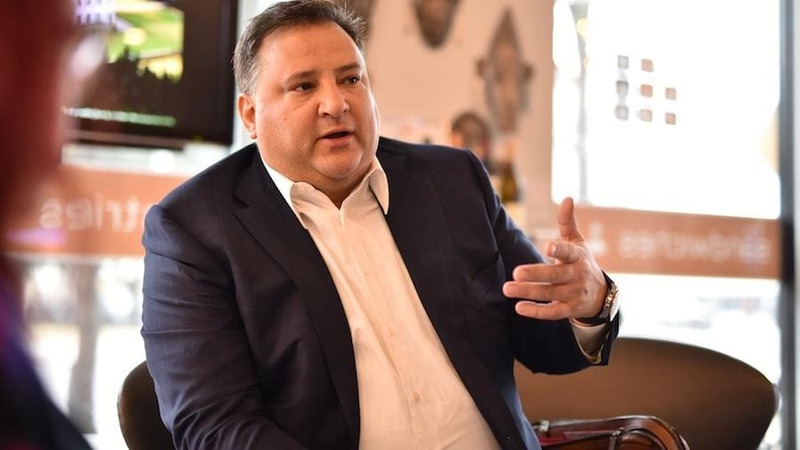 They had the president of their company, David Negrin, leave their company after almost 10 years for a new job, taking charge of a billion dollar residential project on the land by the Musqueam, Squamish and Tsleil-Waututh First Nations. Despite his depart that was not easy on the company, the family has also been seriously making advancement towards their four-season ski resort in Garibaldi Mountain. Bob Gaglardi, together with his son Tom have opened the very first Moxie’s restaurant outside of Canada. Since they were incredibly successful with the Canadian chain and expanded it to 60 locations, they opened the first American branch in Dallas. They even have a second one planned in Houston. They have a special connection to Texas as they are also the owners of the Dallas Stars hockey team. Their company, Northland Properties is also thinking of expanding in Texas. 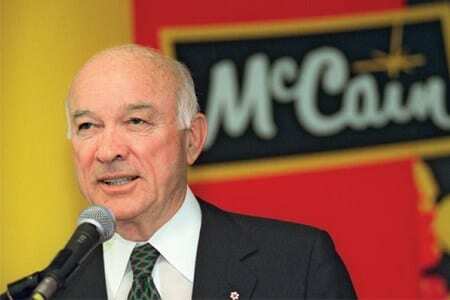 Harrison McCain is most famous for the family firm, McCain Food. In April, the company shared that they were adding a potato processing factory in it’s founding place, Florenceville, New Brunswick at the cost of $65 million. They have also become a technology investor, putting money in a Fredericton drone crop-monitoring startup. Unfortunately, they have been sued for apparently stealing J.R Simplot Co.’s twisted french fries design, and consumers were not pleased with this. 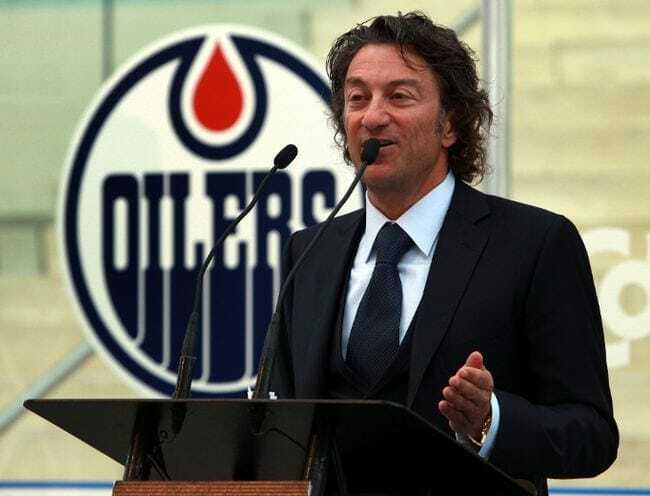 Daryl Katz had a big year recently. The Rexall chain which has 470 outlets, that he inherited from his father and turned into one of Canada’s largest drugstore networks was sold to San Francisco’s McKesson Corporation for $3 billion. Following this, he purchased Rogers Place, the home of the Edmonton Oilers hockey team as well as the Ice District of the city. The Katz Group’s property is a part of the 25 acre project with WAM Development Group. Alain Bouchard, the owner of Alimentation Couche Tard was added to the Canadian Business Hall of Fame. He was given this honor as he turned a convenience store into a $35 billion company. This is one of Canada’s most successful business stories. He retired as CEO from the company in 2014, and together with his three co-founders decided to extend their voting control in order to prevent any takeovers in the future. The resolution, however, fell through since support for the plan was not high enough. 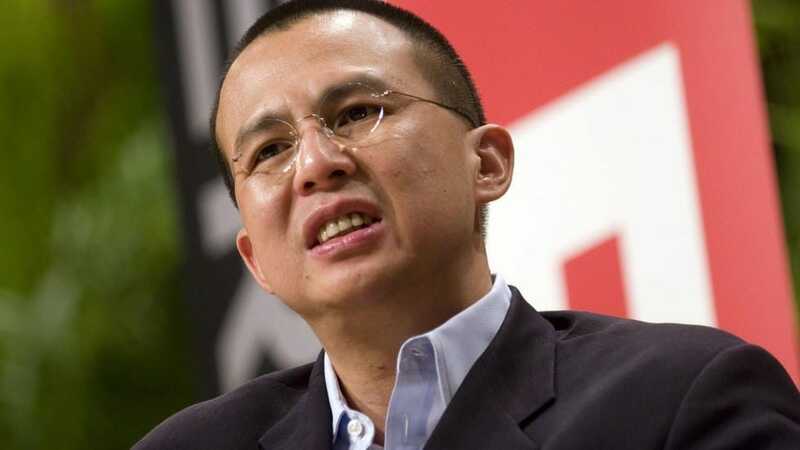 Richard Li, who has most of his holdings in PCCW, spent $250,000 on a personalized website domain based on his name. For him, this was a small amount to pay to have a myriad of websites ending in .richardli. These websites went live in May 2016, and although it is unclear if this is a self-centered investment or a business branding one, he is the very first person to make such a move. 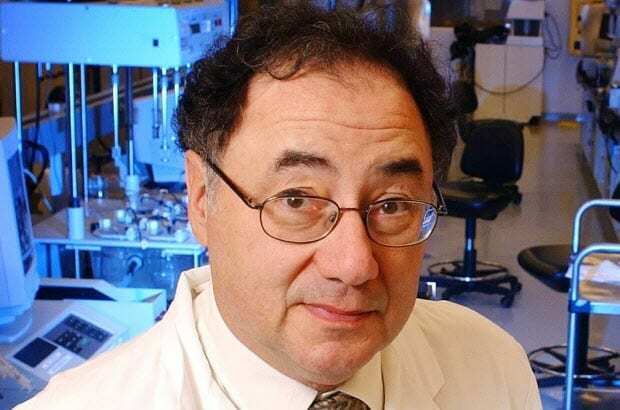 Bernard Sherman is the chairman of Apotex, which is Canada’s largest producer of generic drugs. They were scrutinized for assisting in organizing a fundraiser which had a $500 per ticket cost for access to the party. He is know to be a large supporter of Justin Trudeau’s Liberal party, and the company as well supports the federal government. He therefore left the event after Keren Shepard, a federal lobbying commissioner started to become involved in the case. 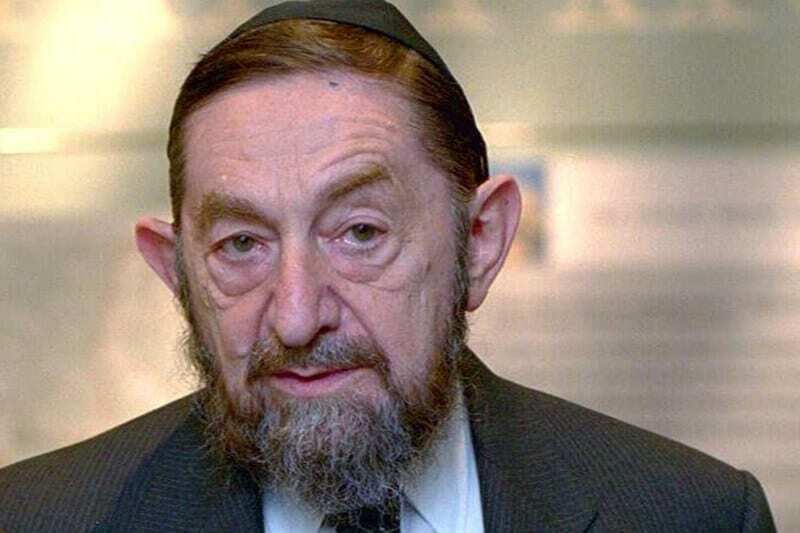 The Azrieli family keep on managing the real estate of David Azrieli that was built before he passed in 2014. Two of his daughter have the company today, Naomi Azreli who the chair of CanPro Investments, the Azreli family’s Montreal real estate development company, as well as the CEO of the Azreli Foundation, a non profit. 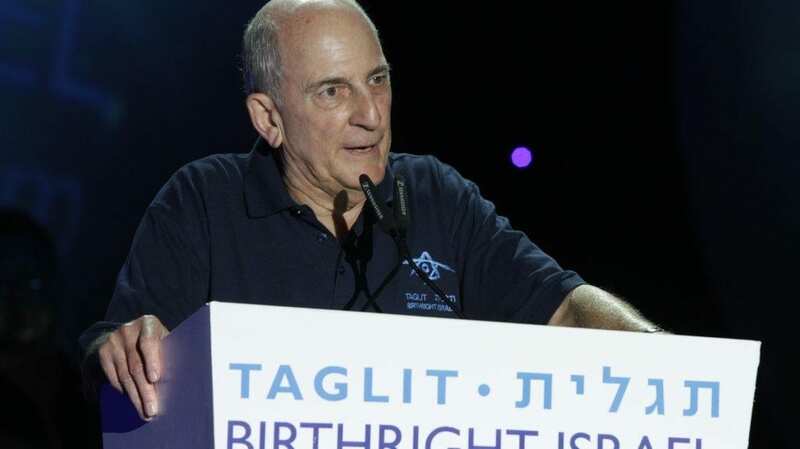 Danna Azreli is the chair of the Tel Aviv Azreli Group which owns 15 shopping malls throughout Israel. Carlo Fidani is a third-generation construction owner, as well as a huge NASCAR fan. 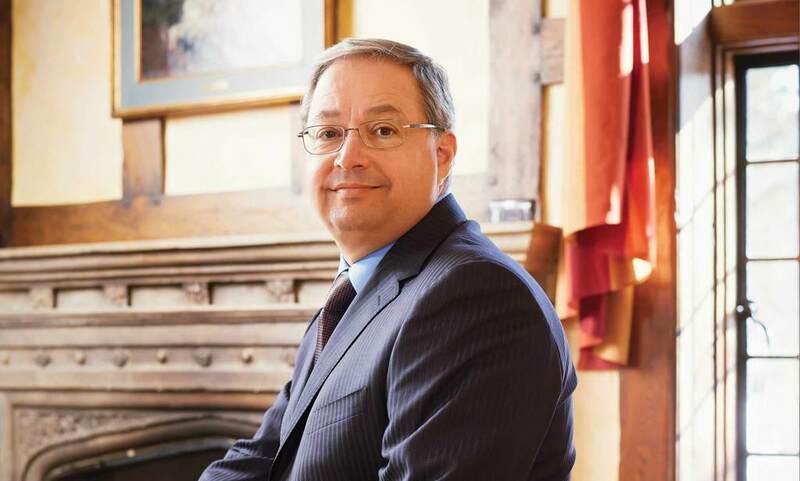 He is one of Canada’s most successful landlords for both commercial and industrial properties. 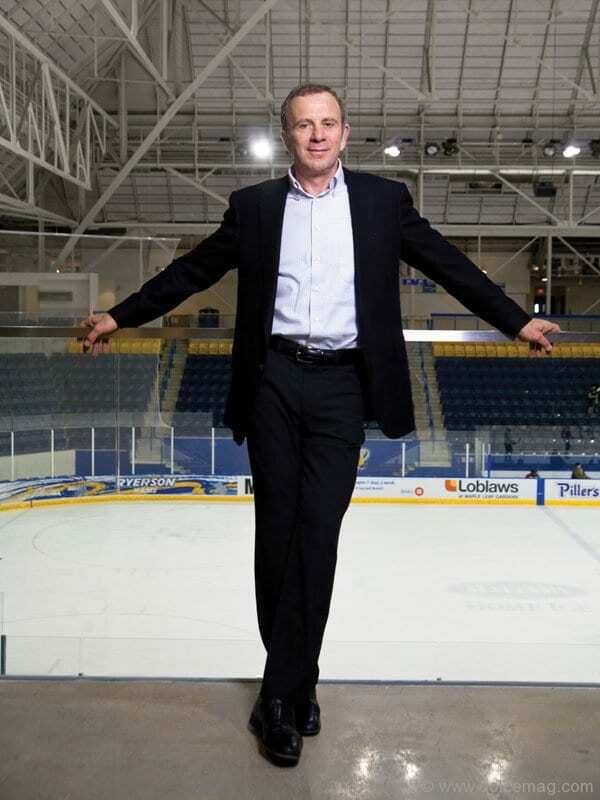 He sold Toronto’s Bayview Village shopping complex for $500 million dollars. However, he always is big on philanthropy, having created a gift-matching project that should raise approximately $15 million to three hospitals in Toronto. The company also donated $7 to the University of Toronto for cancer research. 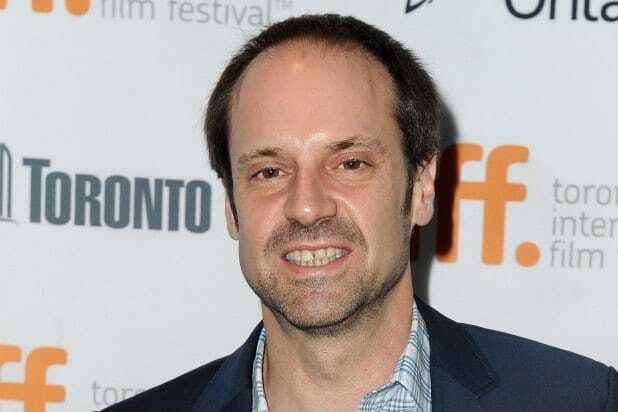 Jeff Skoll, the owner of Participant Media, a production house had it’s ups and downs recently. After winning a fair share of both nominations and small victories at the Academy Awards, one of their films win a big prize when Spotlight took Best Picture. Skoll also worked together with Steven Spielberg and Anil Ambil to found Amblin Partners. However their millennial-focused television show, Pivot was not quite so successful within young viewers and had to stop running. 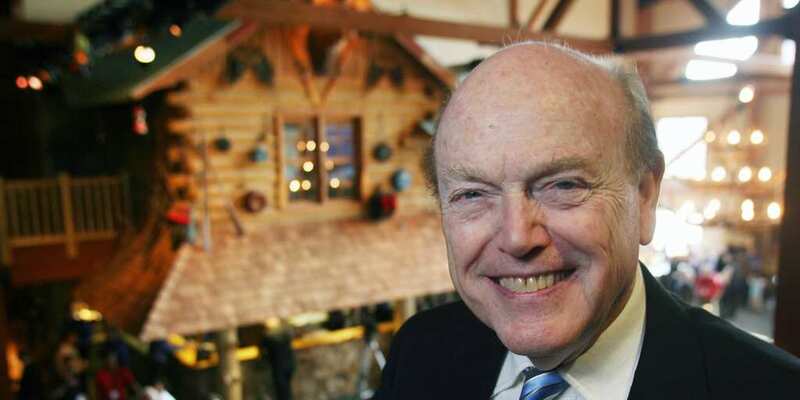 Jim Pattison Group’s grocery company has managed to maintain their strong presence with Canada, despite the success of other national chains such as Loblaws and Sobeys. His Overwaitea’s foods took more than three Vancouver supermarkets from H.Y Louie, as well as a former Thrifty Food spot from Sobeys. They also opened their first Save-on-Foods in Saskatchewan, with plans to open in Yukon as well. They plan to add another 50 outlets throughout Western Canada. James Richardson & Sons Ltd. has unusual business behaviors. Due to weak oil prices, their company developed more energy infrastructure holdings by purchasing a $1 billion pipeline system in Saskatchewan. The family actually started this trend 159 years ago by going into financial services during the Great Depression. When their first business of grain handling and trading did not look promising due to drought, they merely purchased more grain depots. However, this pattern seems to be working quite for them. 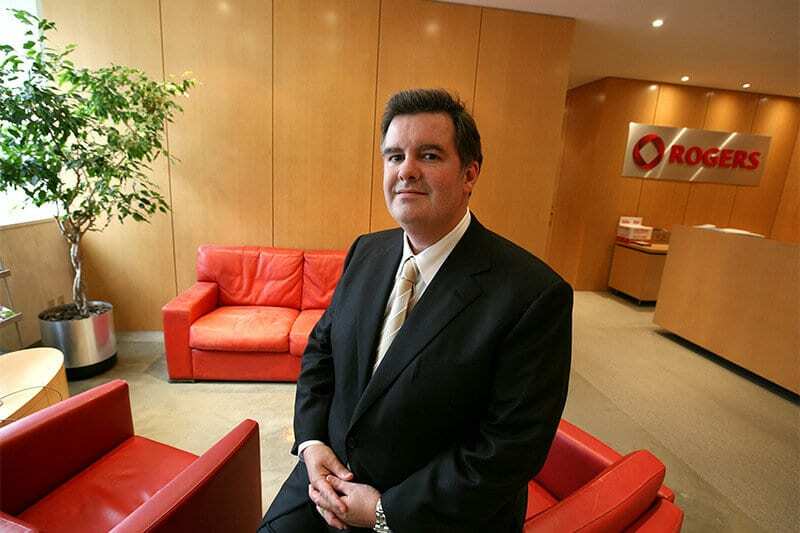 Paul Demarais, prior to passing in 2013 was the owner of Power Corp. Canada. His wife, Jacqueline Desmarais, his wife of 60 years, had the honor of cutting the ribbon to introduce an addition to Montreal’s Sainte-Justine pediatric hospital that is now named after her. 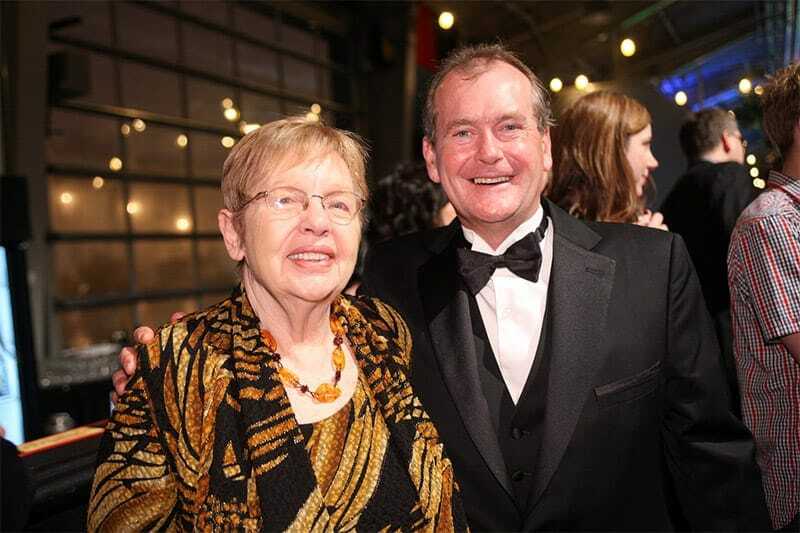 The family has donated approximately $12 million to the hospital, as well as donated enough to have their own pavilion at the Montreal Museum of Fine Arts and University of Montreal. The Irvings, the owners of Irving Oil, were best known for their role in the $15.7 billion Energy East pipeline. This pipeline is intended to carry over a million barrels of oil from Alberta to Saint John on a daily basis, with part of this oil is processed at their refinery. In addition, the Irvings donated $80 million to help build the Arthur L. Irving Institute for Energy and Society at Dartmouth College, hoping to train the future energy leaders. 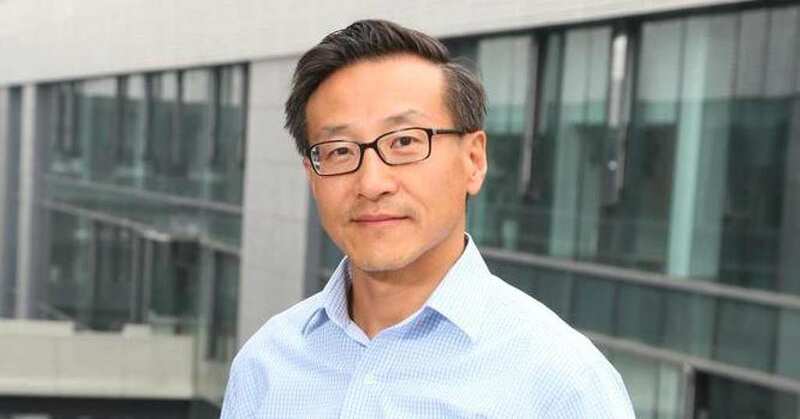 Joseph Tsai is the business partner of Jack Ma, the founder of Alibaba. He has made his way through the company with the significant changes it underwent as well. The United States authorities have been looking closely into Alibaba’s accounting methods, due to its massive amount of yearly sales. However, as one of the main representatives of the company, he has been talking to the media, and telling the media that a whistleblower aggravated the government. Dramatic changes are in the making at Rogers Communications Inc., with the family adviser as well as board chairman Alan Horn stepping in as the CEO until Joe Natale, former Telus tycoon joins Rogers. The company’s media section made several changes recently, such as shutting down the Shomi video service.And while this company is still the family’s fortune, they have also started in real estate, with plans to purchase a $1.5 billion project in Mississauga. 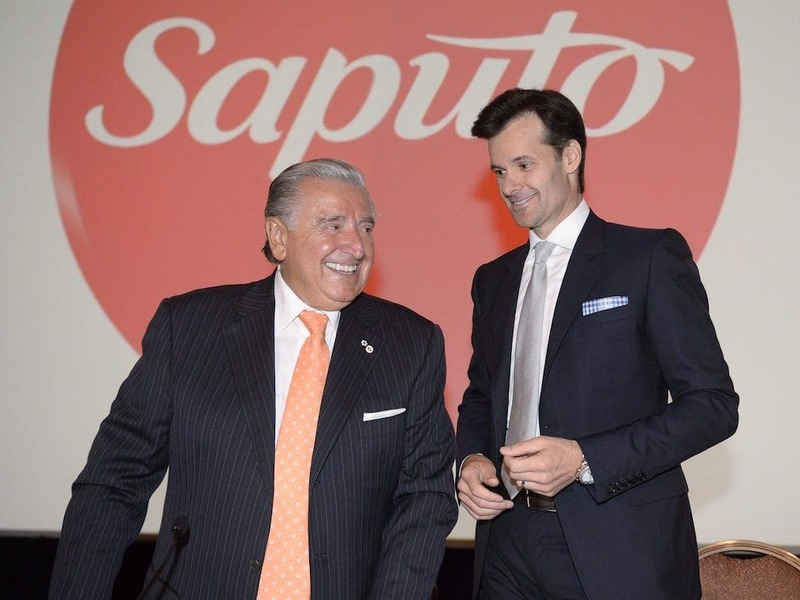 Saputo is one of the top 10 dairy producers in the world, founded by Italian-born Lino Saputo who moved to Montreal. This $16 billion company sells milk, cheese, yogurt, as well as other products with a variety of different names throughout the world. The family is always aiming large, being the biggest cheese maker in Canada, the third biggest in the U.S and Argentina, and fourth in Australia. Their stocks continue to soar. 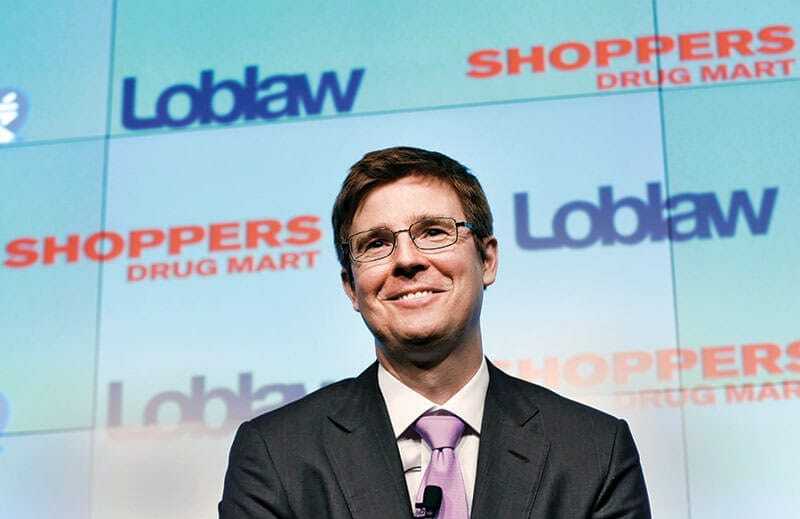 76 year old Galen Weston left his position as executive chairman of George Weston Ltd., the food-processing and distribution company originally founded by his grandfather in 1882. He took the position of chairman emeritus in place, taking a step closer to retirement. He was the chairman of the company ever since his father passed away in 1974 at the age of 75. He also has holdings in Associated British Food, Loblaw, Selfridges and Holt Renfrew. 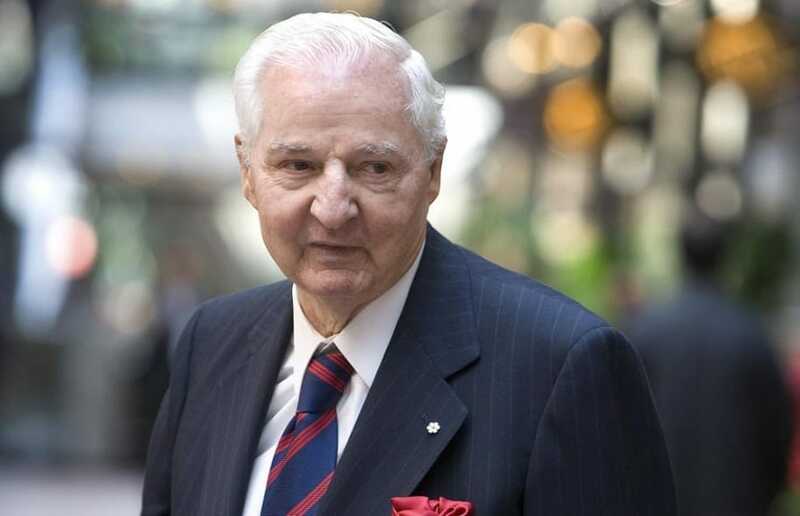 The Thomson family is Canada’s richest family by a significant amount. 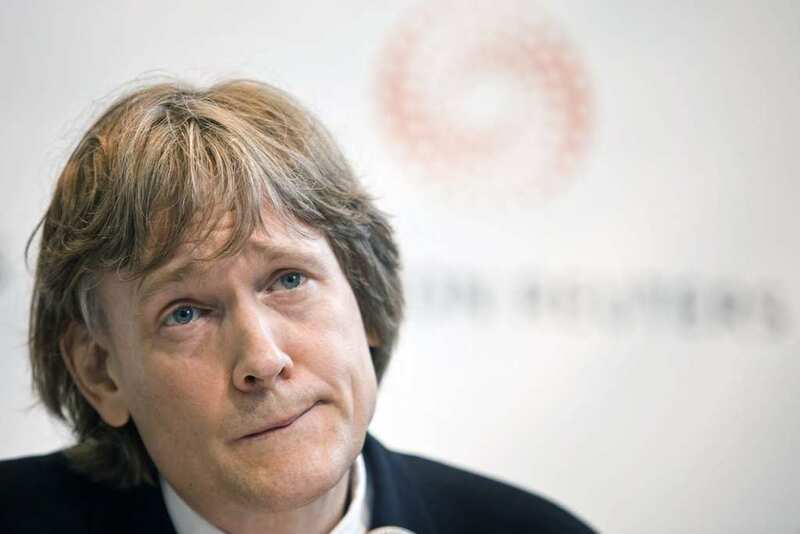 Their company, Thomson Reuters bears both their name and incredible strength. Even with a rough period, they quickly brought themselves back up to the top. The company recently cut 2,000 jobs worldwide in order to be more efficient. However, at the same time they are performing more in Canada, with a new technology hub in Toronto planned to provide 400 positions, as well as more long-term plans to create 1,500 more jobs.